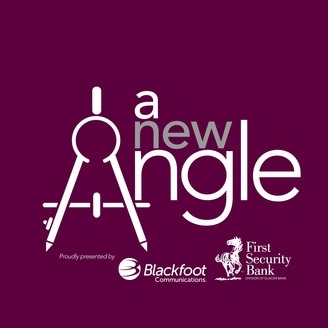 A New Angle is an educational, business, and popular culture podcast celebrating cool people doing awesome things in and around Montana. We live in the College of Business at the University of Montana. New episodes drop every Tuesday. 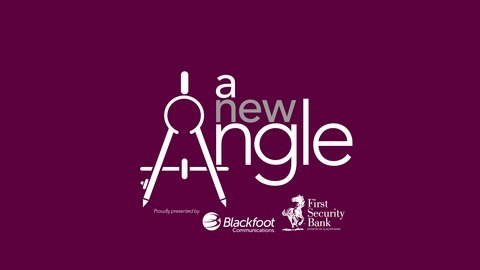 Recent and upcoming guests include Eric Sprunk (UM Alum and Nike, Inc. COO), US Senator Jon Tester, US Representative Greg Gianforte, Cheryl Strayed (best-selling author of Wild), NYT Columnist Maureen Dowd, and many others. Winona LaDuke is an economist, environmentalist, tribal leader, and two-time vice-presidential candidate. Although she resists the term activist, Winona spends her life fighting “stupid ideas.” In this conversation, she explains how unsustainable economic systems provide an excellent opportunity to build something greener, more community-oriented, more successful, and maybe even happier. Her prescription: “Make a living, not a killing.” Winona visited the University of Montana earlier this year to give the Presidential Lecture Series address.